By the end of WW2, Brazil had more than 160,000 Japanese immigrants. Some of them refused to believe that Japan had lost the war, and took extreme measures to punish 'believers'. 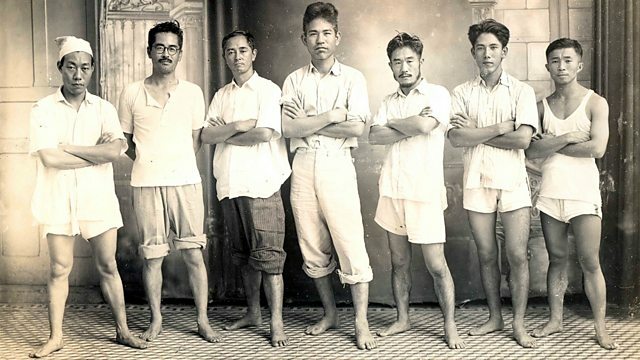 When WW2 was over, a fanatical group of Japanese immigrants living in Brazil refused to believe that Japan had lost the war. They decided to punish their more prominent compatriots who accepted that Japan had lost. The extremists killed 23 people. Aiko Higuchi remembers the tragic day in February 1946 when her father became their first victim.